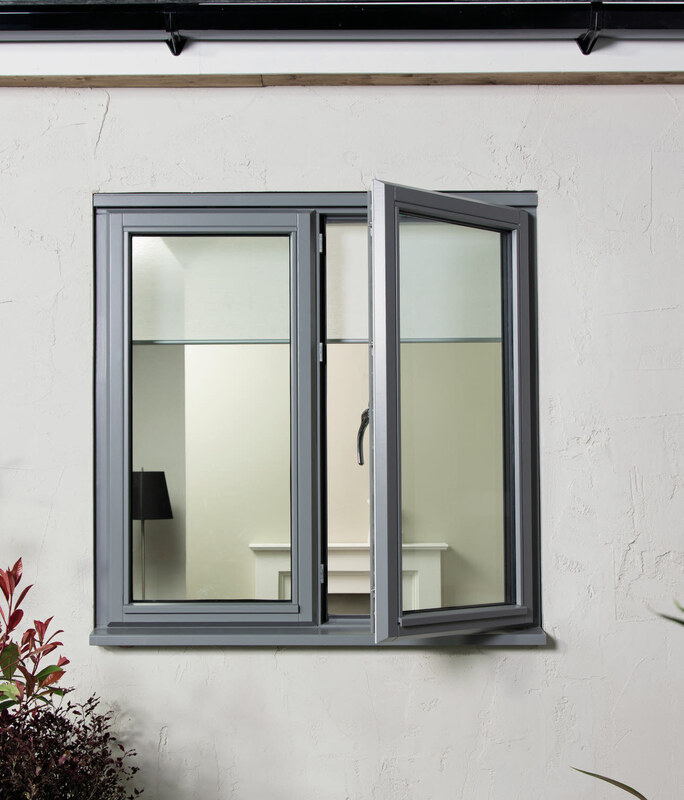 Our high performance Stormsure Energy+ casement window is the highest energy rated window in our range, offering the best in energy performance and unrivalled sound insulation. 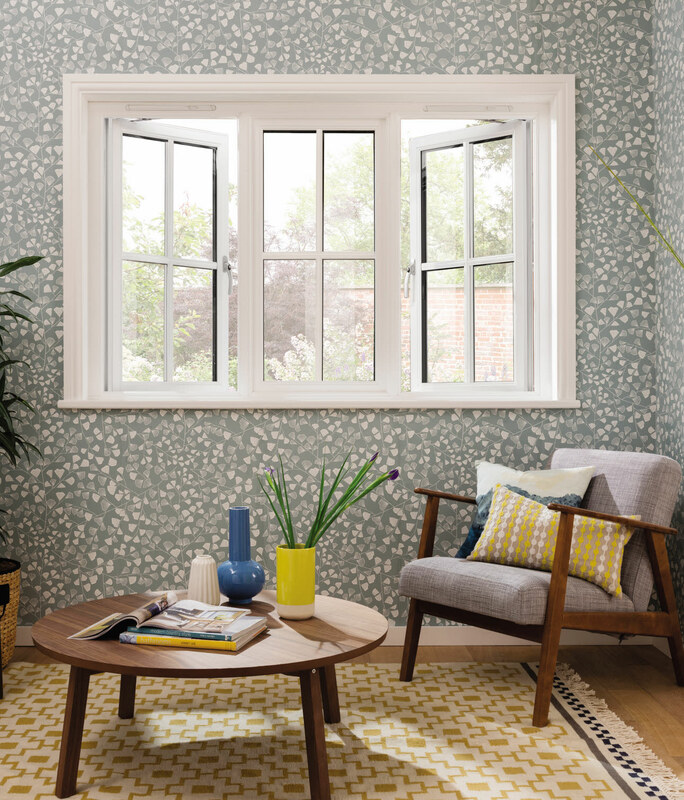 Triple glazed with A+ energy rating, this range offers outstanding performance even in the toughest of environments. If it’s the best in energy performance you are after then look no further. 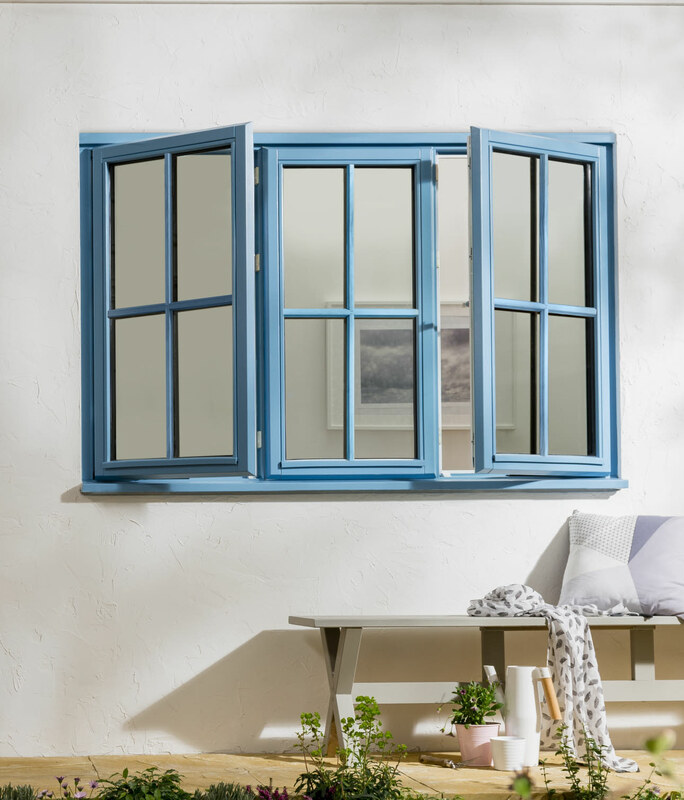 Our Stormsure Energy+ casement windows are extremely durable and have proven they are tough enough to withstand environments all over the world. Triple glazed with Pilkington energiKare™ low emissivity glass as standard, this softwood range boasts an outstanding ‘A+’ BFRC energy rating and U values down to 0.8 W/m2K. PAS 24 specification options available to meet the requirements of Approved Document Q and Secured by Design.